Check out the behind-the-scenes look for the new single, “No Tears Left To Cry.” The video takes you through the various set ups for the Dave Meyers directed “No Tears Left To Cry” video. In case you missed it, watch the official music video. HERE. 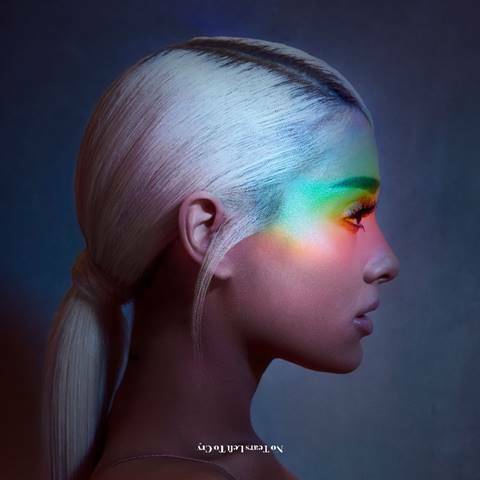 Grammy Award®-nominated, multiplatinum, record-breaking superstar ARIANA GRANDE returns with her brand new single “No Tears Left To Cry” via Republic Records. Get it HERE. In addition, she simultaneously unveiled the song’s music video, directed by Grammy Award®-winning director Dave Meyers, on VEVO. Watch it HERE.